Xiaomi Redmi Note 5 with 18:9 screen and dual cameras leaks! Home / leaks / mobile / xiaomi / Xiaomi Redmi Note 5 with 18:9 screen and dual cameras leaks! Today, leaks of the alleged renders of the Redmi Note 5 have appeared online. The renders showed slim top and bottom bezels and a vertically-placed dual cam setup behind. 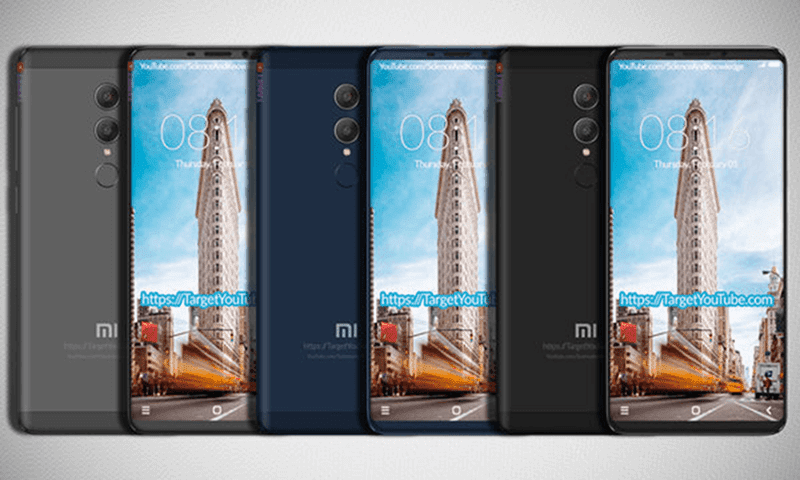 Xiaomi Redmi Note 5 renders? Related: Xiaomi Redmi Note 5 and Redmi Note 5 Pro now official! There's a well-placed fingerprint scanner at the back and good curves akin to Samsung's Galaxy S8 series. 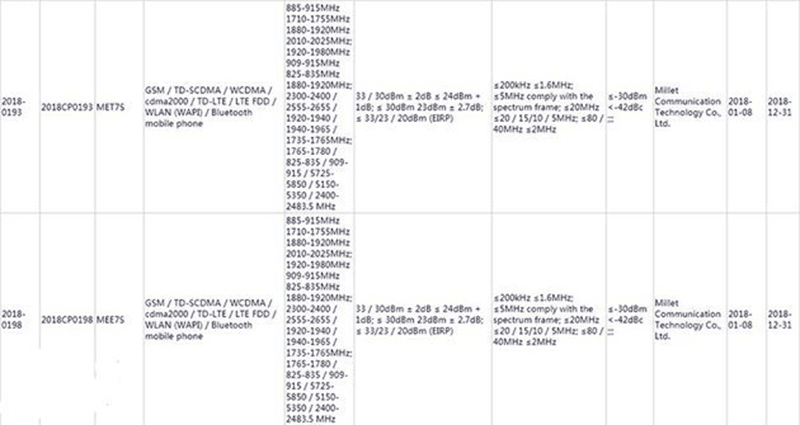 The devices also received the 3C certification from the Chinese authorities with the model numbers MET7S and MEE7S. In terms of specs, the Xiaomi Redmi Note 5 is rumored to feature a metal clad aluminum body, 5.99-inch FHD+ 18:9 screen, Snapdragon 636 chip, 3GB or 4GB RAM, 64GB expandable storage, 4,100mAh battery with QC 4.0, 16MP + 5MP depth camera, and LTE connectivity. Unfortunately, this is all we know for now. But, the phone is rumored to launch at MWC 2018 this end of February already. It could come in gray black and blur colors for around CNY 1,499 (around PHP 12.2K).